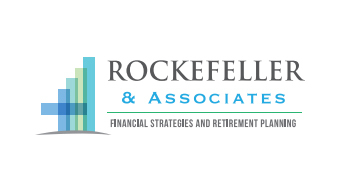 Dr. Jeff Rockefeller, principal and founder of Rockefeller & Associates, began his career in the Financial Services industry over fifteen years ago, but his original background was in medicine. He has been a practicing Podiatric Physician for over 30 years in the Jupiter area. His planning expertise and personal practice experience makes him uniquely qualified to relate to the needs of physicians. The goal is simple, to help the medical professional navigate toward financial security and success. Jeff works with medical professionals at virtually any stage of their carriers, from Residency to Retirement.